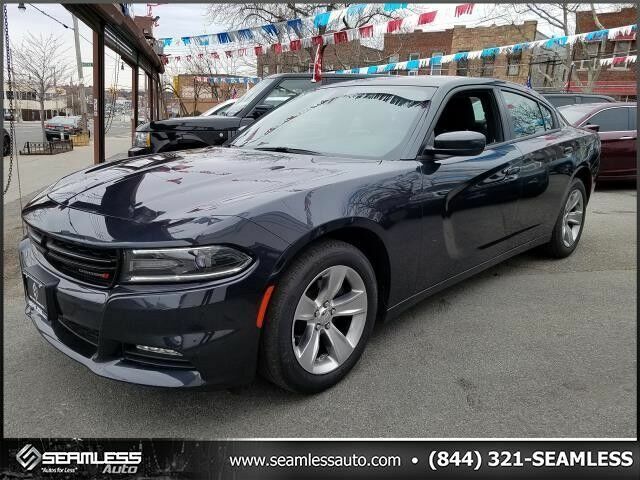 This 2018 Dodge Charger SXT Plus is offered to you for sale by Seamless Auto. This is the one. Just what you've been looking for. This vehicle won't last long, take it home today. Just what you've been looking for. With quality in mind, this vehicle is the perfect addition to take home. You can finally stop searching... You've found the one you've been looking for.